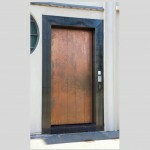 You are currently browsing the archives for the Crafted Copper Construction category. Recent installation job at BurgerFuel. 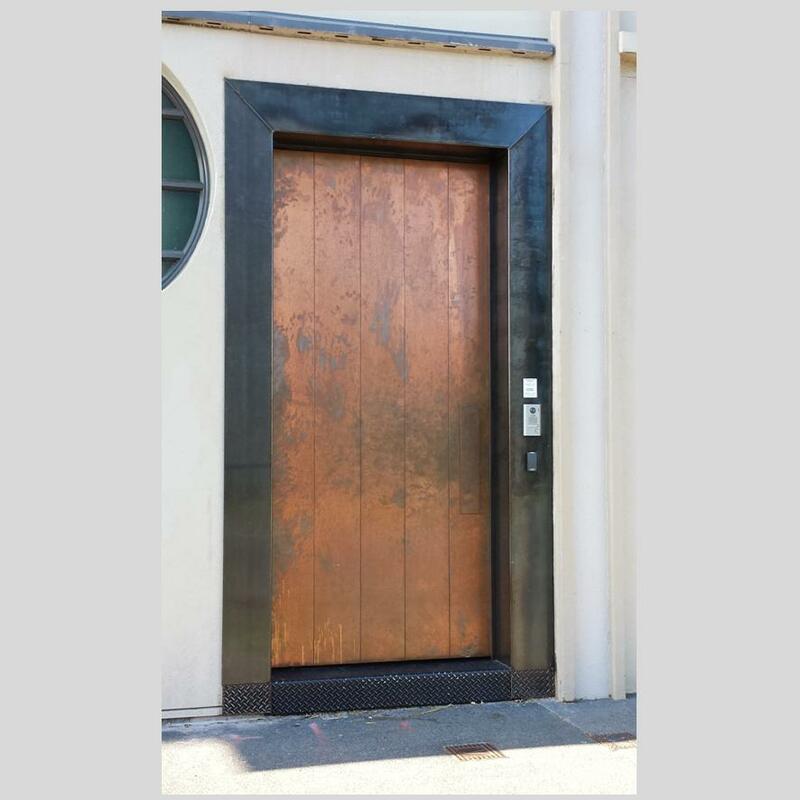 Substantial Copper and Steel door with steel surround installed at front entrance to HQ in Auckland. As it’s starting to weather, the patina is already beginning to age.